we look forward to your initial visit. Teeth whitening is paramount to getting a healthy, gorgeous smile. Learn about our in-office teeth whitening procedures. 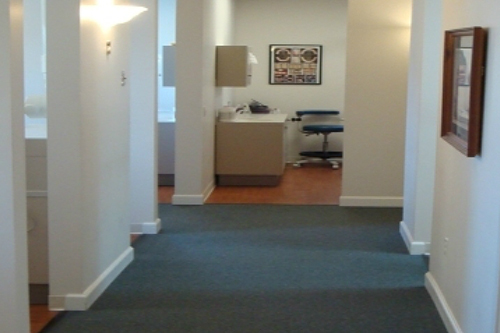 We proudly provide quality dental care, to all ages, in the community of York, PA 17404-4910 and surrounding areas. Our featured services are general dentistry, sedation dentistry, cosmetic dentistry, pediatric dentistry, teeth whitening, dental implants, and much more. We’ll be glad to hear from you if you have any questions. We provide the exceptional general and cosmetic dentistry for you and the whole family. Our dentists have decades of collective dental experience in all aspects of dentistry. Our number one priority is our patient’s well-being. We implement all the tools available to make sure you have a comfortable experience during your dental visit. 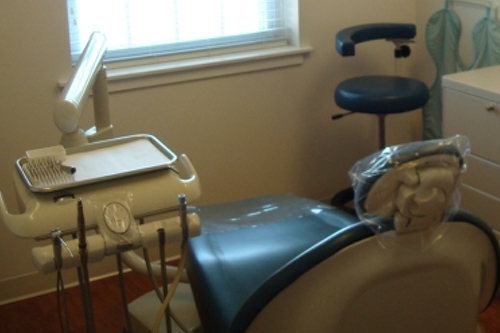 We offer Nitrous Oxide and Oral Sedation to make your dental experience a pleasurable one. If you are looking for a great sedation dentist in the York area call us today! 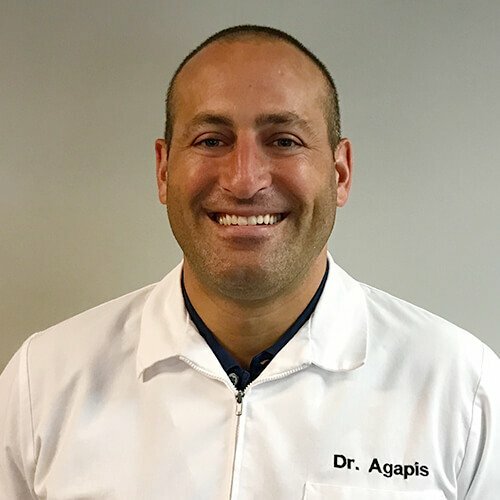 I’ve been a patient of Dr. Agapis’s since for many years. My parents and younger sister see Dr. Agapis, as well. We’re all pleased with the services we receive. If you are looking for a dentist in York, look no further. The dental team is kind, caring and does amazing work. They make sure I’m comfortable each time I visit. I want to thank the whole dental team at Greater York Family Dentistry for all of the great dental care you’ve been providing me all these years. I have had the need for two dental crowns recently. You all made it as pleasant as possible and I have great confidence in the work that you do. Dr. Nick was raised in York. He graduated from Central York High School. He then received a B.A. degree from the University of Maryland, College Park. Dr. Nick earned his Doctor of Dental Surgery Degree (D.D.S.) from Howard University College of Dentistry. Dr. Nick completed advanced training in dental sedation at Duquesne University. He is one of only a couple general dentists in the area with an anesthesia permit to be able to administer oral/IV sedation in-office. He is a past President and a member of the York County Dental Society, Pennsylvania Dental Association (PDA), and the American Dental Association (ADA). Dr. Nick feels continuing education is very important. He wants to deliver the best care possible to his patients by keeping up with the latest dental procedures and materials. Therefore, he attends more than the state required continuing education hours every year. Dr Nick lives in York with his wife Ann, sons; Steven and Peter, and Airedale dog, Gus. When not in the office he enjoys spending time with his family and trying to learn golf. 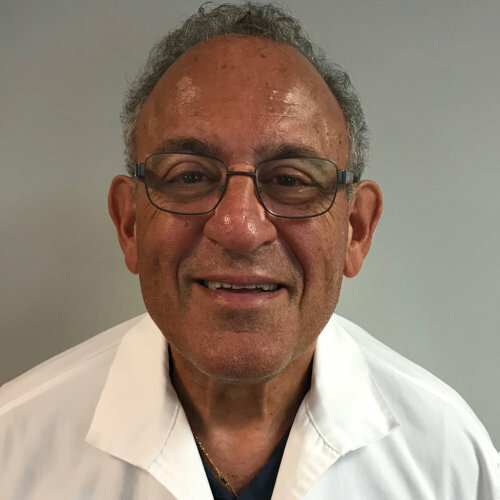 Dr. George Agapis grew up in York, Pennsylvania and graduated from Central York High School. After high school he pursued a Bachelor of Arts degree in Biology at the University of Delaware. Dr. George then spent the next four years in Baltimore, MD where he attended and graduated from the University of Maryland School of Dentistry. 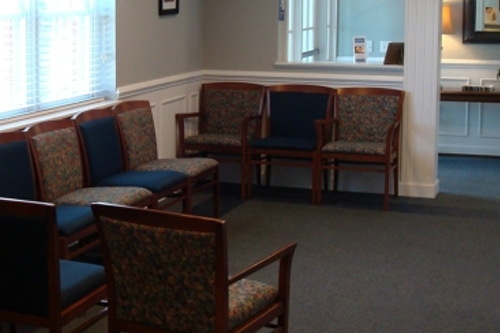 Dr. George is a very caring and compassionate individual who listens to patient’s concerns and questions. His fields of expertise include: restorative and cosmetic dentistry, root canal therapy, oral surgery, and prosthetic dentistry. He holds an Anesthesia II Permit which allows him to perform nitrous oxide sedation. Dr. George is currently a member of the York County Dental Society, Pennsylvania Dental Association (PDA), and the American Dental Association (ADA). He enjoys playing guitar, biking, and is an avid Baltimore Orioles baseball fan. 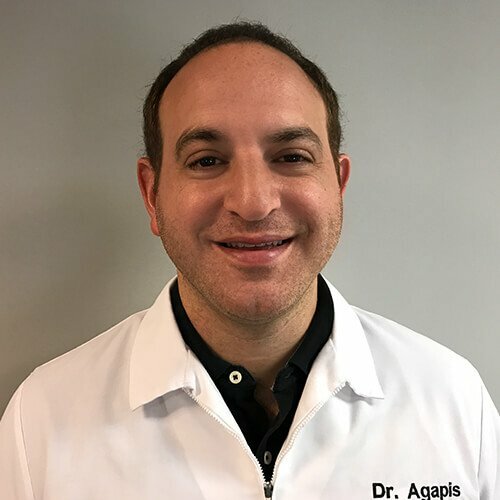 Dr. Steven Agapis is a graduate of Baltimore College of Dental Surgery, & University of Maryland Dental School, one of the best in the country. He has been a dentist for years and has been through several post graduate courses in different fields of dentistry since receiving his DDS degree. His emphasis on patient comfort as well as keeping up-to-date with the latest advancements in dentistry enable him to provide his patients with the best quality of care in the field. Dr. Steven Agapis has a wide range of experience in different areas of dentistry, from cosmetic and restorative dentistry to surgical treatments and root canal treatments.